Mariame Kaba is out to abolish the American prison industrial complex and to transform justice. 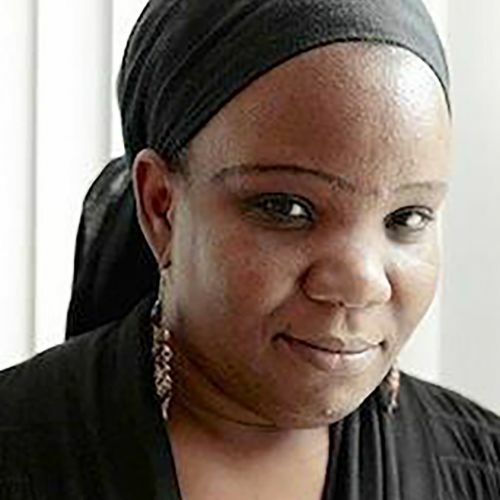 An educator, an organizer and a writer, after co-founding several organizations over the years, Mariame established Project NIA, a grassroots organization with a vision to end youth incarceration, in 2009. She currently serves as its director. Considering herself first and foremost to be an educator, having taught high school and college students in New York and Chicago, she also sees herself as a builder of ‘containers’ to encourage and promote social justice and change. A blogger at Prison Culture and the recipient of numerous honors for her work, today Mariame uses her extensive experience with issues of racial justice, gender justice, transformative/restorative justice and multiple forms of violence to catalyze various projects throughout Chicago.